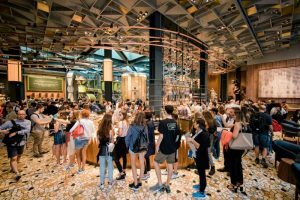 Starbucks Coffee opened its first store in Italy – Starbucks Reserve Roastery in Milan – today. 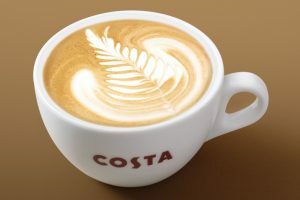 The Coca-Cola Company has agreed to buy Costa Coffee chain for $5.1 billion (approximately £3.9 billion) including debt to extend its push into healthier drinks and take on Starbucks Coffee and Nestlé in the global coffee market. 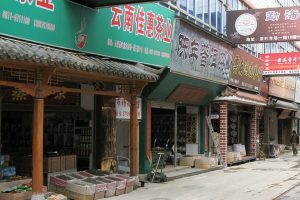 Nestlé and Starbucks Corporation today (28 August) announced the closing of the deal granting Nestlé the perpetual rights to market Starbucks Consumer Packaged Goods (CPG) and Foodservice products globally, outside of the company’s coffee shops. 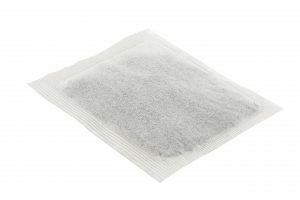 Ahlstrom-Munksjö reinforces its market position in the tea and coffee industry and modernizes its production platform in its Beverage & Casing business by purchasing a second-hand Voith paper-making line. 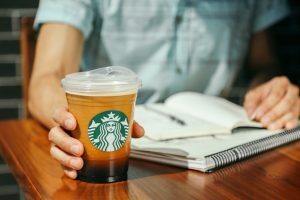 Today, Starbucks Coffee Company announced it will eliminate single-use plastic straws from its more than 28,000 company-operated and licensed stores by making a straw-less lid or alternative-material straw options available, around the world by 2020. 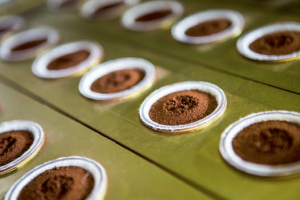 Tea & Coffee World Cup heads to Birmingham, England for our 2018 exhibition and symposium — the first Tea & Coffee World Cup to be held in the United Kingdom. 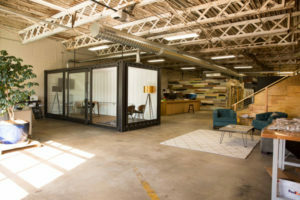 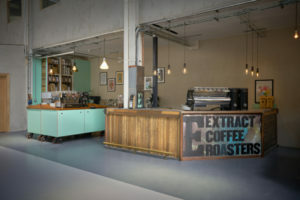 Bristol, England-based Extract Coffee Roasters has opened a new barista training facility in London made from recycled materials destined for landfill. 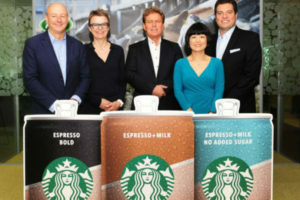 Starbucks has a new strategic licensing agreement with the farmer-owned dairy cooperative Arla Foods. 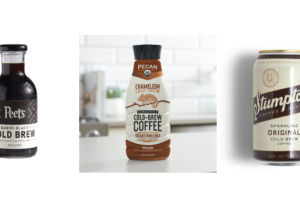 Mother Parkers’ desire to enter the single serve market with a sustainable, cost effective capsule, led to the development of the EcoCup. 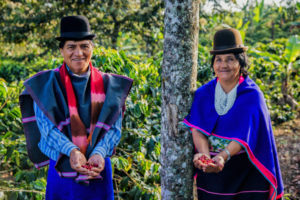 The Specialty Coffee Association (SCA) has announced Colombia as this year’s official Portrait Country at World of Coffee Amsterdam (WOC). 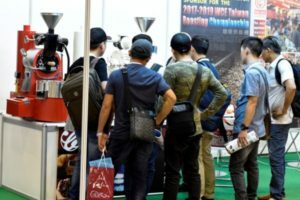 The Specialty Coffee Association (SCA) has partnered with the Dubai World Trade Centre (DWTC) to launch an annual World of Coffee Dubai trade show within the GulfHost Show beginning March 2020. 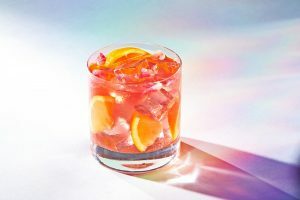 Synergy Flavours Inc, a leading supplier of flavours, extracts and essences for the global food and beverage industry, recently announced its acquisition of Janoušek, one of the world’s first suppliers of herbal extracts and natural flavouring and an expert in Italian flavour profiles. 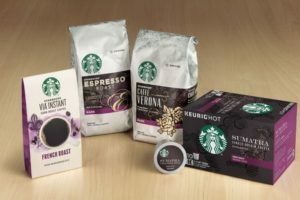 Starbucks Corporation announced on 6 May that it will form a global coffee alliance with Nestlé SA to accelerate and grow the global reach of Starbucks brands in consumer packaged goods (CPG) and foodservice. 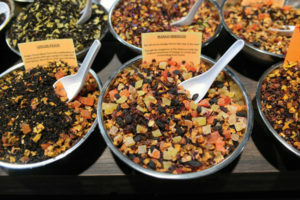 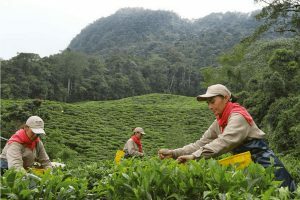 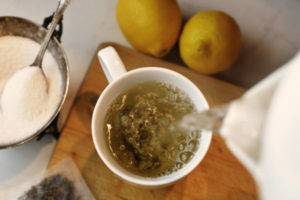 Many of the most popular teas in the world are flavoured, but properly flavouring teas requires a deep understanding and a lot of skill.